Staying social is an important aspect of good mental health. Companions or Sitters are perfect for a client that only needs company and/or companionship rather than any physical, “hands-on care.” Just Like Family Home Care’s Companion Care services in Lee and Collier Counties can help seniors stay engaged and healthy. Allow caregivers to accompany and drive you or your loved one to community social events, the beach, outings such as concerts, movies, and the theater. 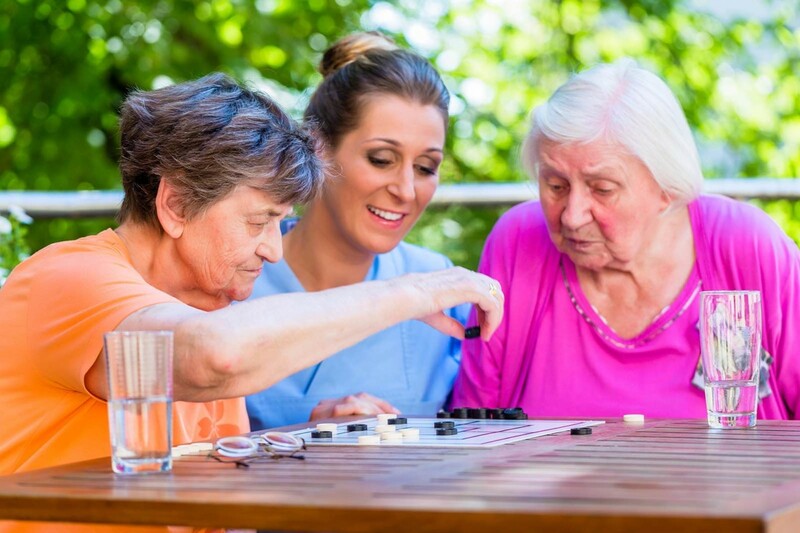 Caregivers can also engage with clients through mentally stimulating board games, cards, or puzzles, or they can take the dog for a walk, or assist with household chores.